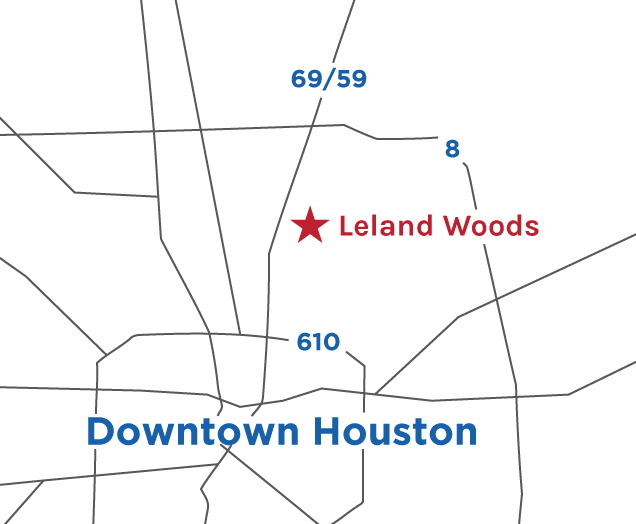 Leland Woods is First America Homes' Houston community! This new home community is located off Little York Road from Interstate 69 (US 59) North. Own a new home in Leland Woods from $938/mo*! Choose from 8 open concept floorplans! 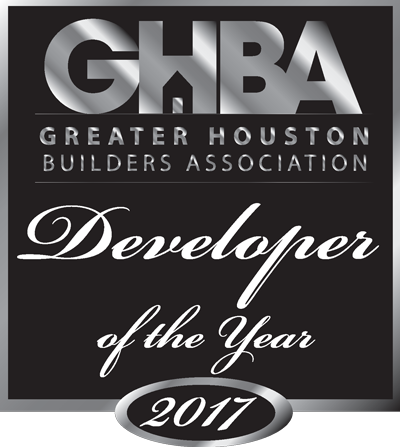 Phone: 833-924-6363 - Call for Directions! * P&I. Price $173,990, 3.5% Down, 5.25% Fixed, 30 Year Term, OAC from third party lender. Prices and rates subject to change without notice.